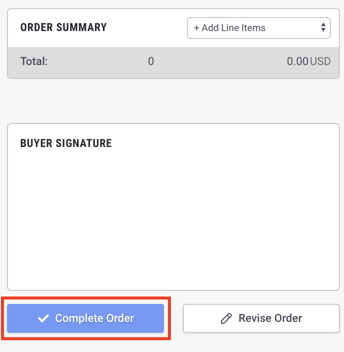 Units are only deducted when an AT-ONCE order is set to Complete. If the order is still in the Processing or "pending" status, it does not deduct. 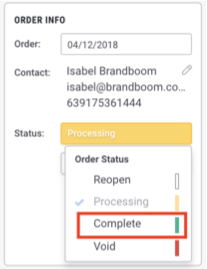 Note: If an order was previously set to Complete and never Exported, setting it back to Processing will release the units back into Available inventory.